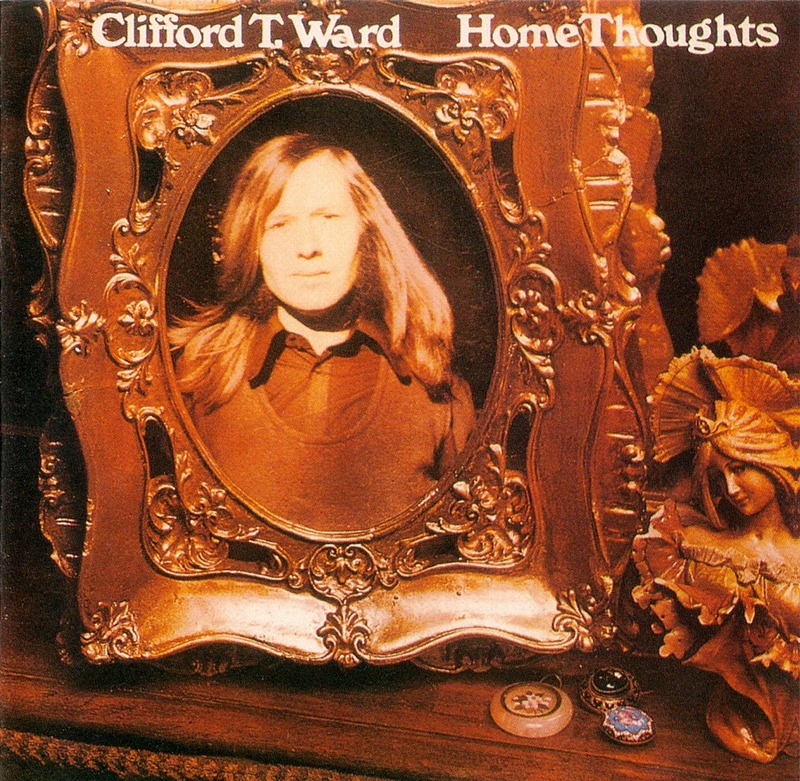 Right in the middle of glam rock 1973 came a homely singer/songwriter from the small village of Stourport near Birmingham named Clifford T. Ward who took the charts by storm with a simple love song, "Gaye", telling the age-old story of a girl and how much she meant to him. This was like a breath of fresh air in the overproduced mid-'70s by its very nature. For here was a man who told simple stories, with beautiful melodies, played with the minimum of fuss. 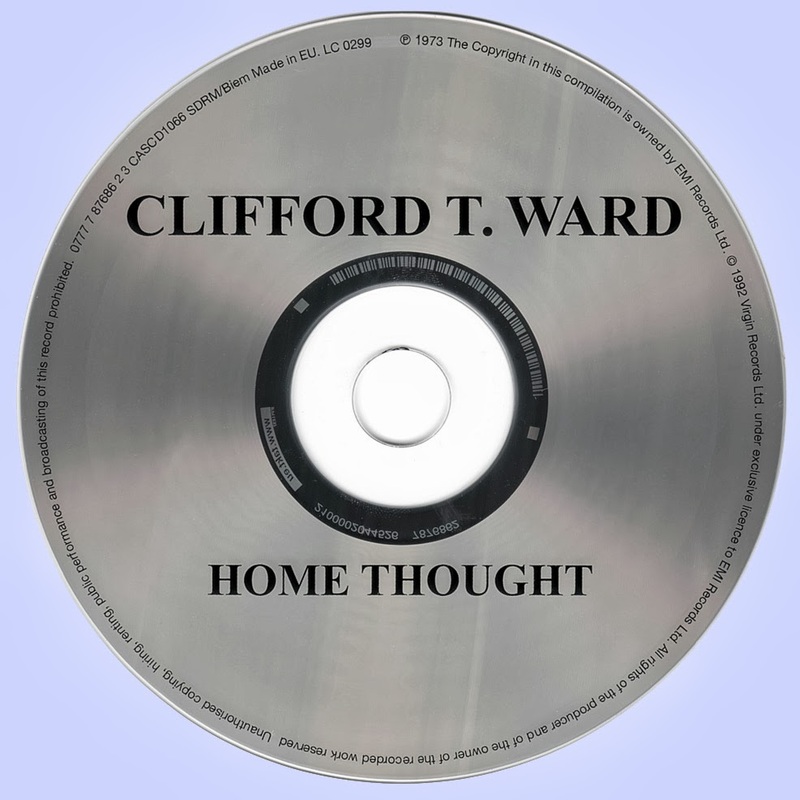 Hot on the heels of the single - Gaye - came his second album, Home Thoughts, which Ward was heavily involved with writing and producing, as well as playing keyboards. Home Thoughts opened with the lovely ballad "Gaye" and continued in the same vein as the single with piano backed ballads sung with clear, concise lyrics, reflecting Ward's homespun family thoughts, living as an ordinary man with a wife and three children, spurning the attention from the media, refusing to tour or play any live gigs that would take him away from his family, and also shying away from the pop press, interviews, and photographs, except when absolutely necessary. Clifford T. Ward had been working as an English teacher at a local school and it was here he developed his love of poetry and words, an asset he brought to his songs, especially "Where Would That Leave Me" and "Time the Magician", "Home Thoughts from Abroad", and "The Open University" in which he namechecks his favorite authors, and "Wherewithal", a song he wrote simply because he liked the sound of the word. 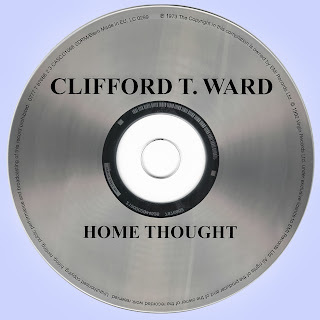 But for all the beautiful songs on Home Thoughts, the standout track is the hit single "Gaye" with its instantly memorable singalong melody.